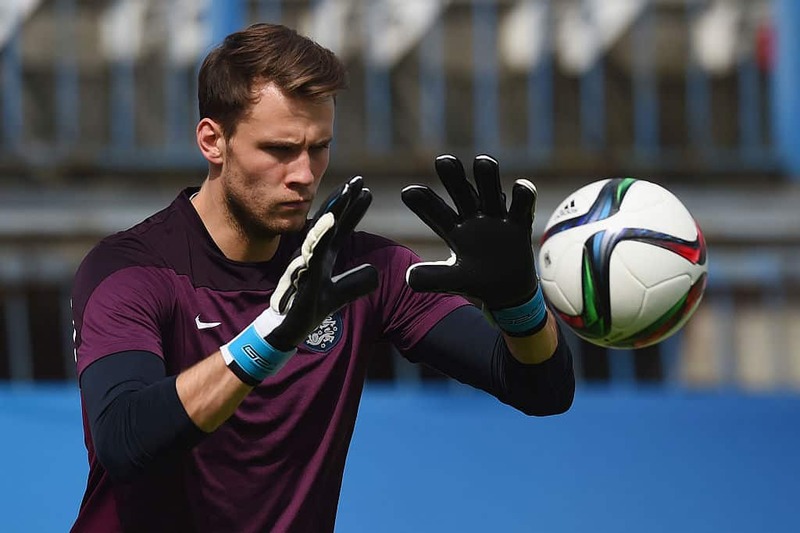 Marcus Bettinelli may still be licking his wounds by the time he joins up with the England squad next week. It was a tough day at the office for the Fulham keeper during their 5-1 home defeat to Arsenal. As the UEFA Nations league rolls round again, England are in action against their World Cup semi-final conquers Croatia and Spain. England’s current record reads played one lost one after a 2-1 defeat to the Spanish at Wembley in September. Jadon Sancho, James Maddison and Mason Mount are three very exciting talents that have received their first and rightly deserved call ups to the England squad. There is also a recall for Ross Barkley and another call up for Fulham goalkeeper Marcus Bettinelli. It’s been a remarkable rise for the six foot four shot stopper from Camberwell, one that has winded around the roads of the lower leagues and culminated in a surprise England call up in September for the friendly against Switzerland and the UEFA Nations League defeat to Spain. 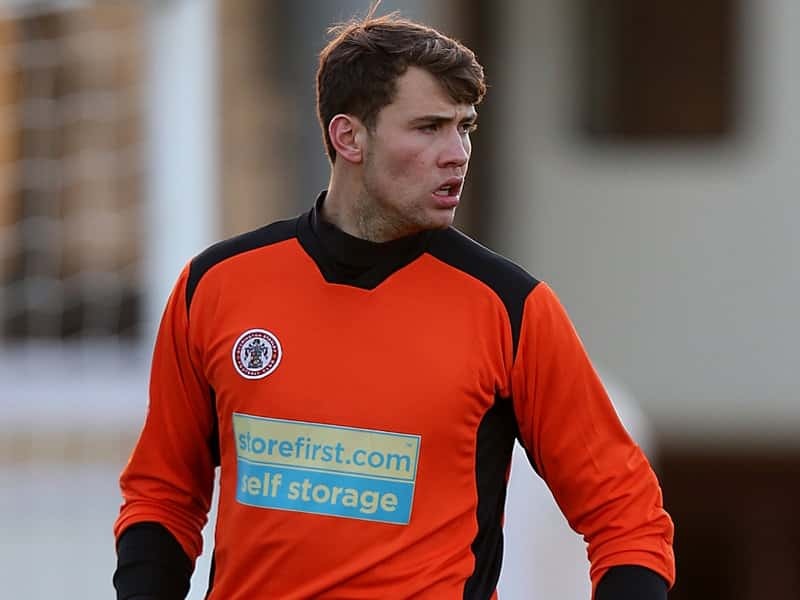 Bettinelli signed his first professional contract with Fulham in 2010 when he turned eighteen. Despite not yet making a first team appearance he signed a contract extension in 2012 before joining Dartford in the Conference premier to gain some first team experience. He made forty-two appearances in all competitions for The Darts before being recalled in March 2013. His next loan move found him in the North West playing for Accrington Stanley in League two. Originally the deal was only for one month but this was soon extended to be a season long loan. After seventeen appearances Bettinelli was recalled by Fulham as cover for David Stockdale due to injuries. He re-joined Accrington in January and went on to make thirty-nine appearances and was voted Stanley’s young player of the season. Bettinelli made his first team debut in August 2014 against Brentford in the league cup keeping a clean sheet in a 1-0 victory. This was followed by his league debut four days later against Cardiff in a 1-1 draw. On the fifth of December, he was shown a straight red card after eighteen minutes for bringing down Matej Vydra in a 5-0 defeat against Watford. 2015 was a year of highs and lows for Bettinelli, he received his first England youth call up but also suffered a major injury. He played in a 1-0 victory over the Czech Republic for the England under twenty ones but also had a seven month spell on the side lines after suffering a serious knee ligament injury in a defeat to Hull. 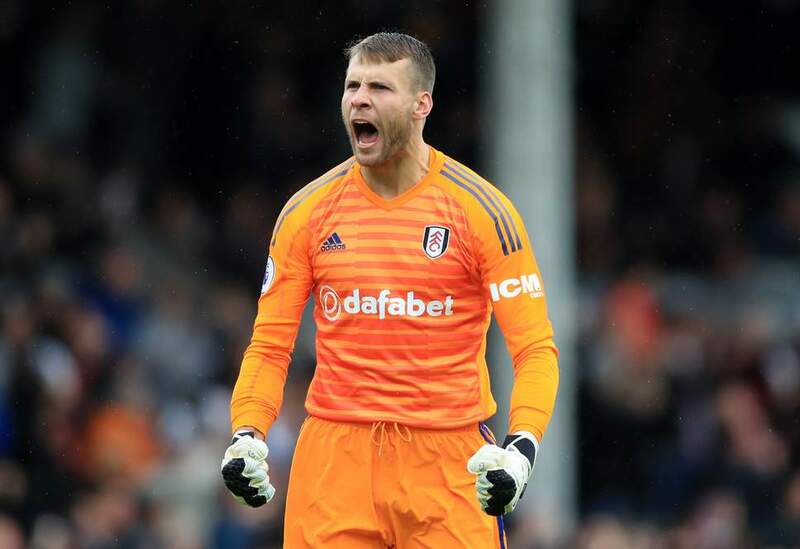 After a season as Fulham’s number two, Bettinelli was promoted to first choice keeper for the 2017-2018 Championship campaign helping them finished third and qualify for the playoffs. He was unbeaten during the whole playoffs with a 3-0 aggregate win over Derby County and a 1-0 victory over Aston Villa in the final that secured Fulham’s return to the premier league. After Adam Lallana withdrew from the England squad in September 2018 many people were surprised that the Fulham keeper was called in as a replacement as there was already three keepers in the squad. He didn’t make it off the bench in either game but the experience of being with the national squad can only benefit his development. The competition for the England number one shirt is very tough. World Cup hero Jordan Pickford currently holds the position but faces tough challenges from Stoke City keeper Jack Butland, Burnley’s Nick Pope once he returns from injury and Bettinelli himself. He may require a bit of luck and good fortune to earn his first cap but his determination to get to where he is today can only help his case.